Boxing is a sport born and bred in rivalry. There can't be fights in the first place without some sort of contention between two human beings. That was one of the biggest draws of the sport in the first place and has been ever since. Perhaps no rivalry better encapsulates the brilliance, beauty, and brutality of the sport than the feud between Muhammad Ali and Joe Frazier. Two boxers with completely different styles yet remarkably similar in their relentlessness. Ali was outspoken and considered by many to be an arrogant fighter who blended silky smooth speed with a deceptive power. 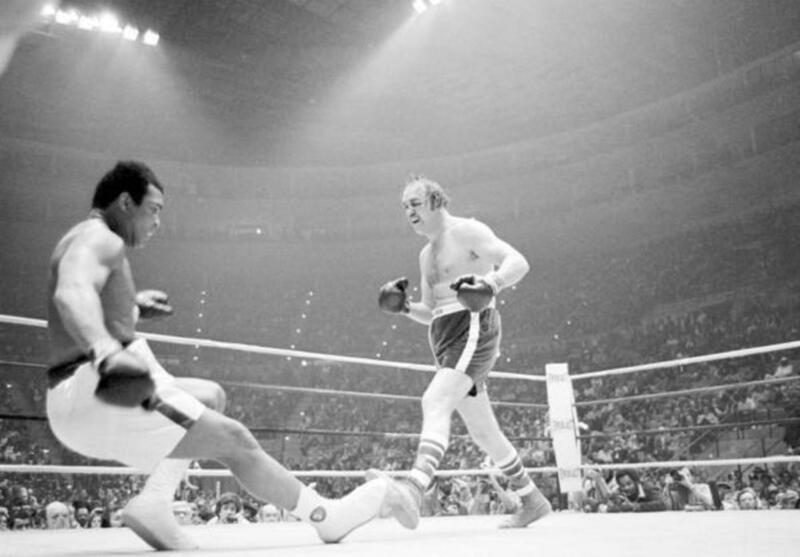 Frazier was a tight-lipped puncher who never backed down from anybody. It was their confrontations that brought boxing to a level never dreamed of, and perhaps never will reach again. 1971 - Ali takes aim at the "Paper Champion"
Everyone thought the young man named Cassius Clay was crazy when he boldly stated in 1964 that would defeat heavyweight champion Sonny Liston. After he backed up that guarantee, the man who changed his name to Muhammad Ali successfully defended his title against all comers. However, in 1967 his reign came to an abrupt end when the boxing federation stripped him of his title and suspended his license after he was sentenced to five years in prison for draft dodging during the Vietnam War. With him out of the picture, a young man out of California named Joe Frazier dealt two devastating knockouts to other contenders to claim the vacated title. By the time Ali was released in 1970 the boxing authorities viewed Frazier as the rightful champion. Still many fans believed Ali was the real champ since nobody actually beat him for the title. This set up an inevitable showdown in 1971 in what was dubbed as the "Fight of the Century." One could say it shaped up that way. Ali was 31-0 by that point with 25 knockouts. Frazier was 26-0 with 23 knockouts. Their styles too offered a rare intrigue. Ali was a masterful fighter built on speed and agility which he used to locate his punches as well as avoid the opponents. Frazier was a more downhill fighter who attacked the body with awesome power capped off by a destructive left hook. What caused things to escalate was the overall view the fight was taking. Many saw Ali as a hero of the people, championing the anti-establishment movement of that period. Frazier, through no fault of his own, drew the label of defender of those in power who supported the war. It was white against black, old against young, and rich against poor. For one of the rare times in history a sporting event was transcending a simple boxing match. By the time the fight arrived the fever pitch was enormous. Sides were chosen and bets were made. Ali did his usual talking, doing everything possible to get inside Frazier's head including referring to him as an "Uncle Tom", a man who betrayed his people to work for the enemy, in reference to the classic novel by Harriet Beecher Stowe. If anything, this deliberate defacing only seemed to motivate Frazier more. After Ali came out hard and fast, catching his opponent with a flurry of shots in the first three rounds, Frazier sent a vivid message that the fight was just beginning. He caught Ali with his patented left hook and spent the last part of the third round working the body. This assault continued through the middle rounds, though Ali kept pace with his typical speed combinations. By round 11 the fight was even. That was when Frazier stepped up his game. He sent Ali crashing into the ropes with another hook. From there Ali couldn't regain control. By round 14 the fight was turning in favor of Frazier. The champ put any remaining doubts to bed in the 15th when another left hook put Ali on his back. It was just the third time in his career he'd been knocked down. Judges couldn't see any gray area. The decision went to Frazier, and Ali was handed his first loss ever. When it was announced the two would fight in a rematch two years later the buildup wasn't nearly as big. Frazier had lost his title to George Forman and Ali showed his age and declining skill when he lost his second ever bout to Ken Norton. 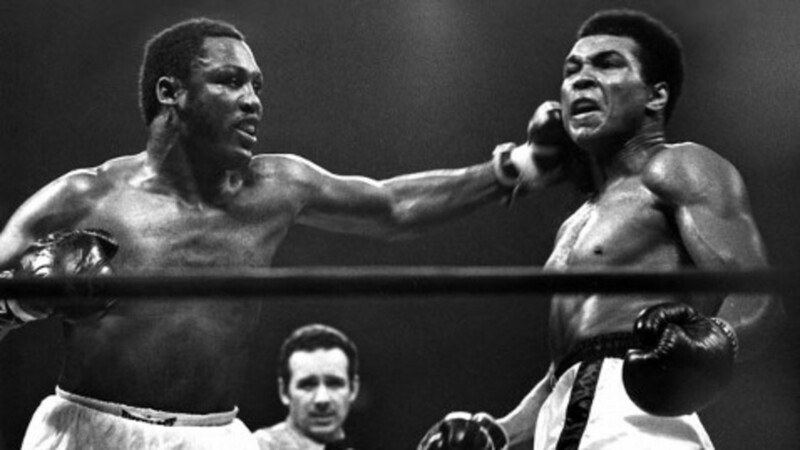 The buzz picked up though when Ali avenged the loss and eyed another chance at vengeance, this time with Frazier. It got another shot in the arm when the two fighters met to review their first bout on ABC. Naturally Ali began to talk more and more and soon Frazier was ready to go right there in the studio. They were eventually separated and later fined. Sadly their second fight was clouded by controversy. Many people outside of the judges thought Frazier had the edge when it concluded, and also believed new tactics employed by Ali were not a fair measure. 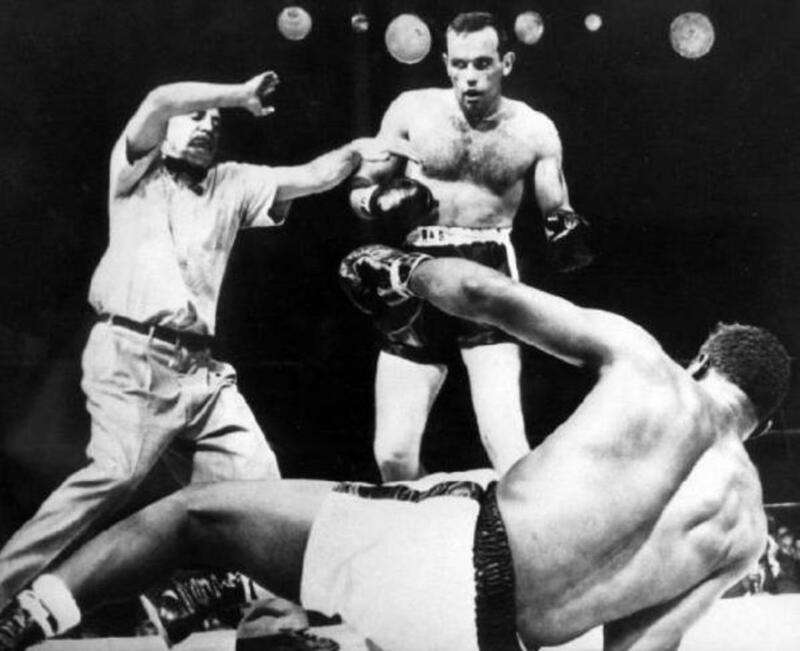 It involved repeated clinching that prevented Frazier from using his left hook and working the body, tactics that led to Ali's defeat three years before. It was later made clear Ali could not use those same moves if the two fighters ever met again. Either way, Muhammad got his revenge and with it a shot to regain his title. A year later Ali had accomplished his goal. 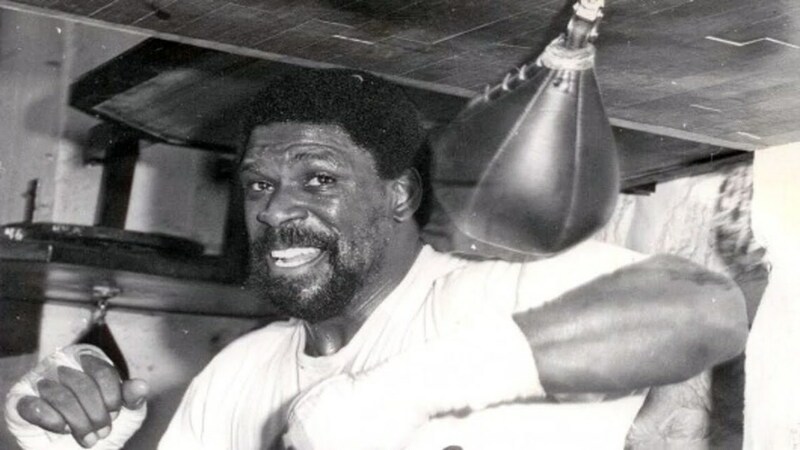 He won the championship back in dramatic fashion by knocking out George Forman in Zaire. So when the whispers began for a final, deciding match with Frazier it was an ironic twist on their rivalry that this time Ali had to defend the title. As usual the buildup for each fighter was different. 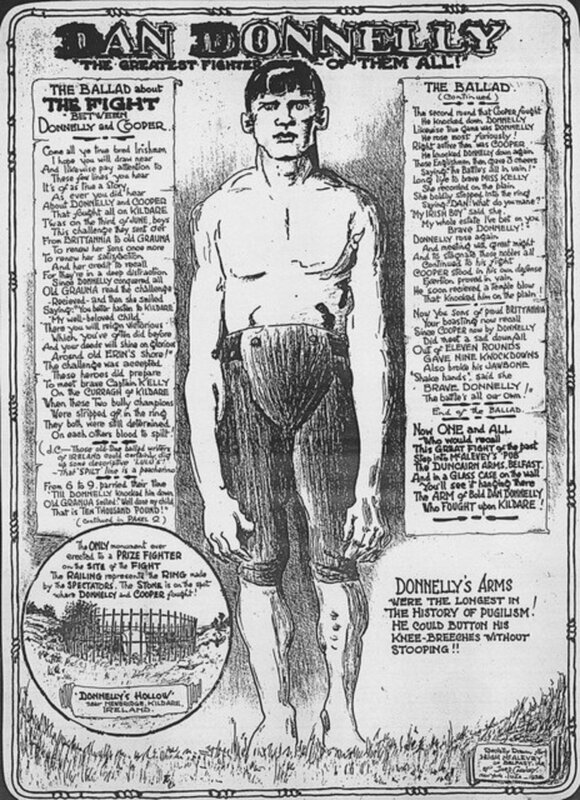 The champ spent all of his time in Manila, the steaming capital of the Philippines. He soaked up the media atmosphere and topped it off with a very public confrontation with his wife who saw him on television introducing his then mistress to the Philippines president. Frazier meanwhile retreated to the mountains outside the city where he trained rigorously in solitude. 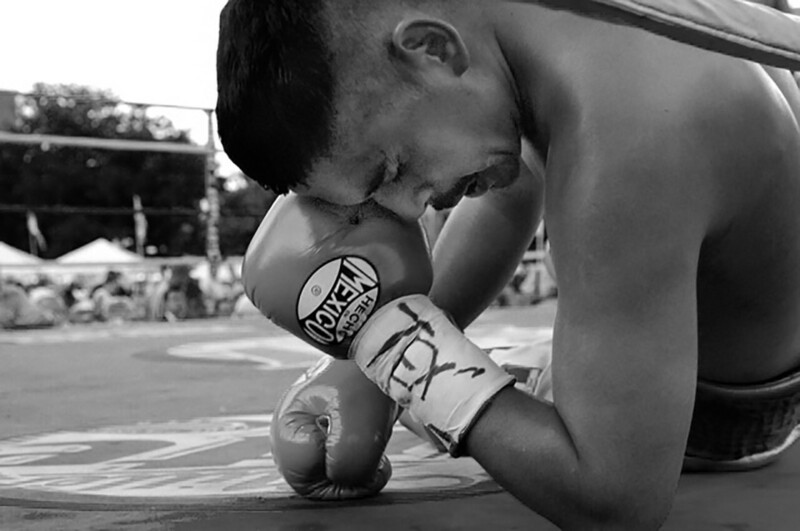 For two fighters who were considered washed up, the bout soon became one for the ages. Stripped of his tactics from the second fight, Ali was forced to resort to his usual speed and movement to counter Frazier's relentless attacks. 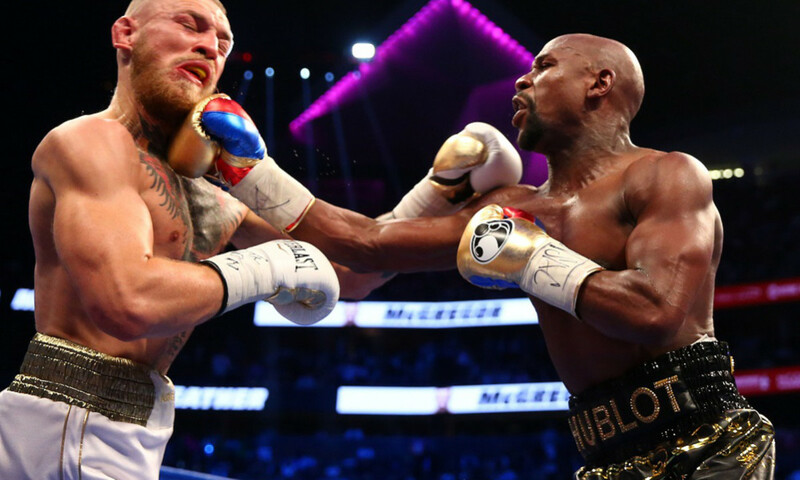 It went back and forth from round to round, each man landing big punches the whole way. When Frazier landed an enormous hook on Ali in the sixth, people were amazed the champ didn't go down. 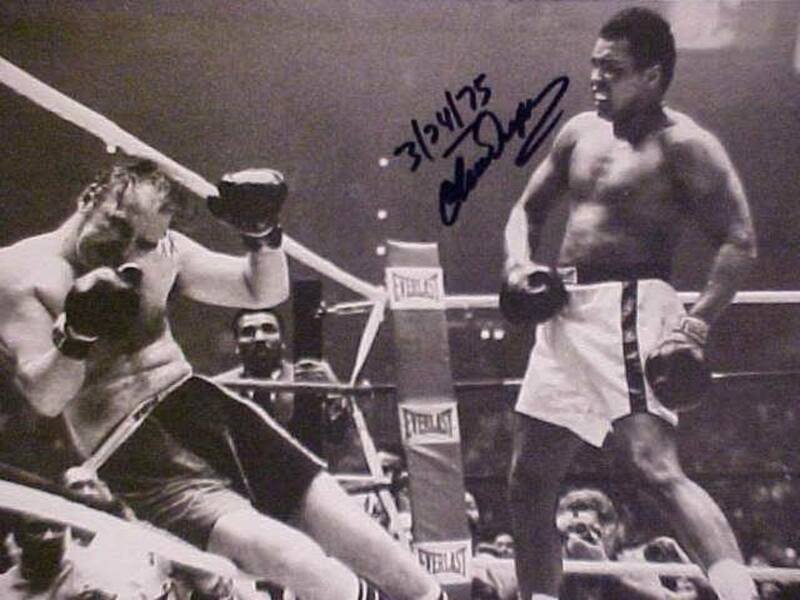 Ali too was amazed, having realized he made the mistake of thinking Frazier was in decline. By the late rounds neither fighter was giving in, though it became clear that Frazier couldn't keep his eyes from swelling shut. This led to a devastating 14th round where many thought Ali almost killed Frazier in the ring with a furious collection of shots to the head. Seeing this, trainer Eddie Futch was forced to throw in the towel before the start of the 15th, against Frazier's protests. What nobody knew at the time was Ali had told his own trainers to cut off his gloves, a signal that he refused to go another round as well. He later admitted that it was as close to death he'd ever felt in his life. Fittingly, a narrow margin of timing handed Ali the decisive victory of their rivalry. He retained his title, but Frazier walked away with something much rarer: Ali's respect. 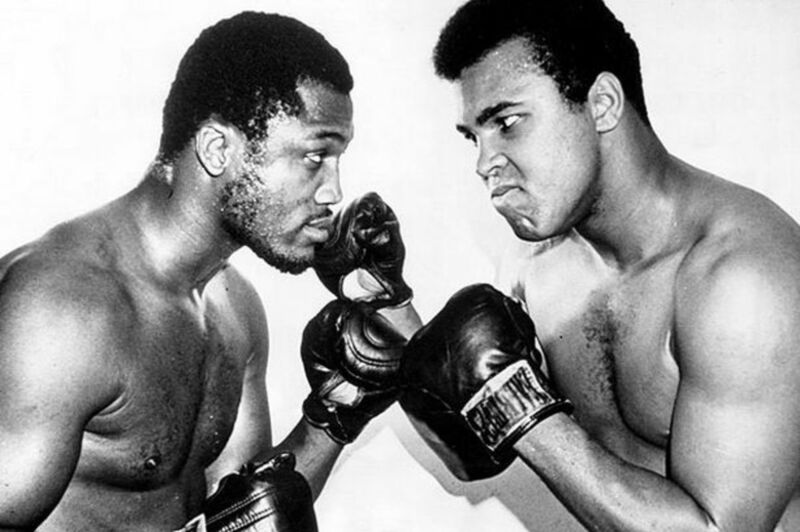 Which Fight Was the Most Important of Ali vs. Frazier? One of the most iconic knockouts in fighting history, not just boxing. Great hub. 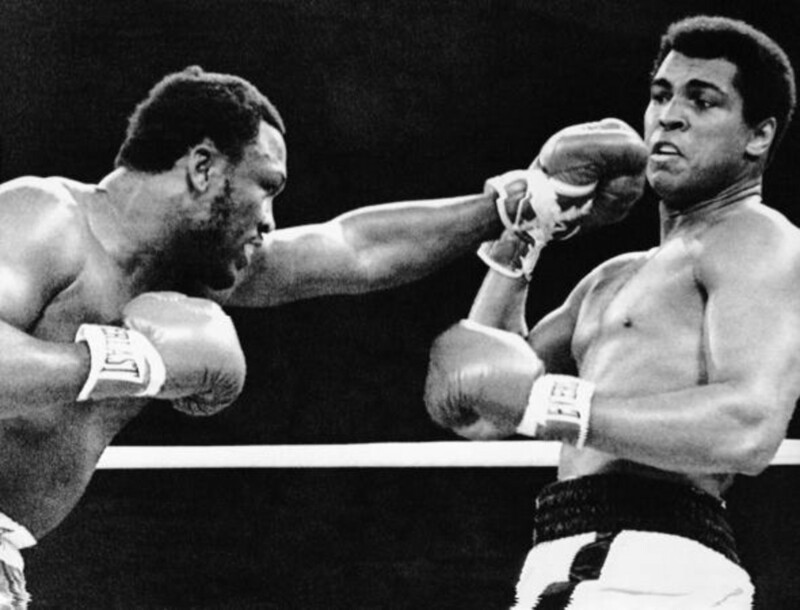 Ali is a great fighter and his win over Big George Foreman is still amazing. It's the same thing that happens to so many great athletes. Antonio Cromartie has ten kids with three different mothers. He'll probably play until he's 40. I agree. I think Ali's womanizing caught up with him. After several divorces and kids scattered about, he had to keep fighting for money. No doubt. He had nothing left to prove. He would've gone out on top after the greatest fight probably in boxing history. He also may have avoided his future battle with Parkinsons. Such is the draw of lots of money. Great hub. Besides the brutality of the fight, the weather was brutal as well. I think it was fought outside in very humid conditions. 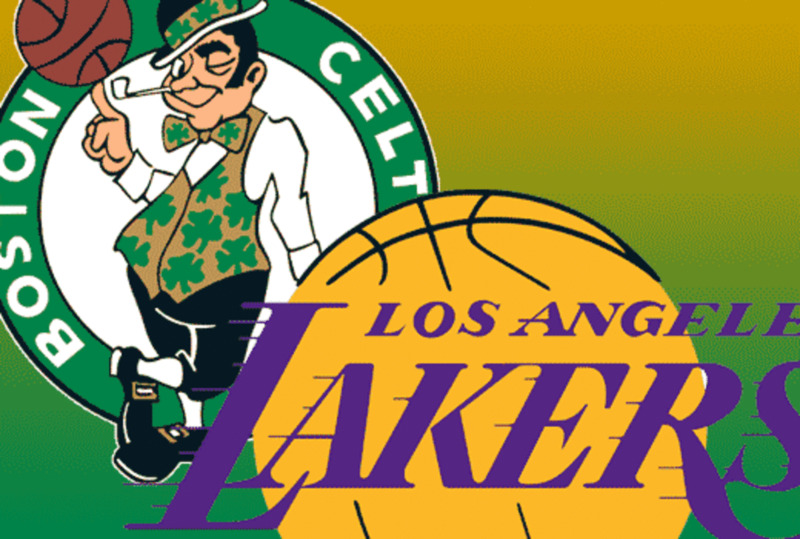 Imagine if Ali hadn't come out for the 15th round. After Futch stopped the fight, Ali collapsed to the canvas and sat there for about 5 minutes. He was beyond exhausted. While Ali went on to a few more great moments, he should've retired after that fight.